During 2018 the Council of NPAs introduced a new communication tool dedicated to NPAs. It is a thematic trimestral newsletter with scientific, professional or political topics and various announcements of interest to EPA national association members. The editorial Board is accepting contributions for its content directly from NPAs and also EPA experts (Committees, Section etc.). Click here to view recent issues of InterACT. The EPA, through its Council of NPAs, is present every year in at least one or two national events of its national members with the Council of NPAs Symposia. 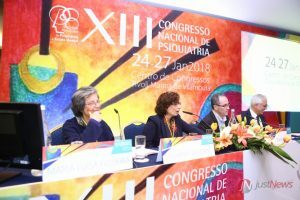 The Symposia are dedicated to present-day problematics in psychiatry, offering a European and national perspective. This is a way to make the EPA aims and activities visible on a national level and also highlight the local specificities and needs. 3. Mental Health at School (chaired by S. Vahip and co-chaired by R. Brunner). 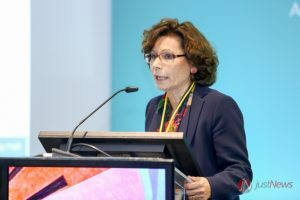 The EPA National Psychiatric Association Council meeting, held in March 2018 during the EPA 2018 Congress in Nice, continued the great success of previous years. The meeting was attended by 30 NPAs, EPA leaders and Section chairs with participants showing active participation and involvement in discussions. 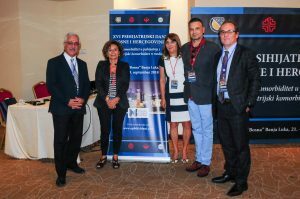 The meeting presented the Council of NPAs’ current activities, which included a wide range of actions concerning psychiatry in Europe. 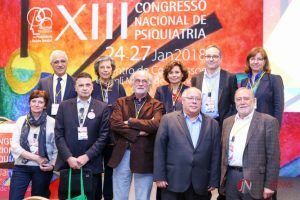 A thematic meeting of the EPA Council of National Psychiatric Associations was held in January 2018 in Vilamoura, Portugal before the beginning of the national congress of the Portuguese Society of Psychiatry and Mental Health. 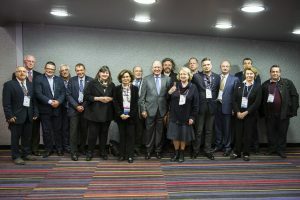 The meeting, guided by the topic, “How can EPA and NPAs co-operate to promote Psychiatry in Europe,” was attended by the EPA President, the NPA Steering Committee and representatives of EPA NPAs. The discussions focused on the ongoing EPA-NPAs’ collaboration aiming to integrate national societies more effectively in the EPA’s strategic plan, as well as bring the EPA closer to its national partners.